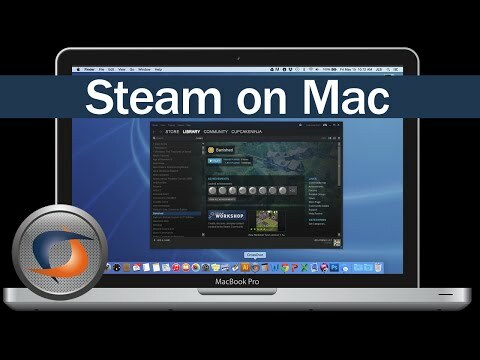 Learn how to install and play Windows Steam games on your mac without the need for bootcamp or dual-booting with CrossOver Mac. 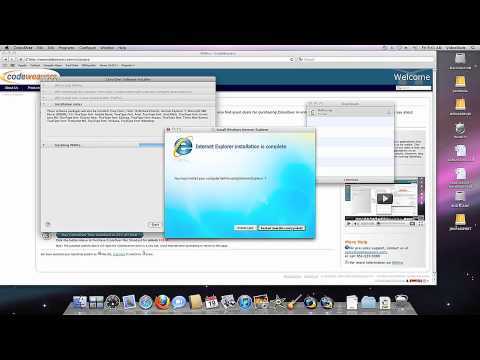 Installing Internet Explorer using CrossOver Mac v.10 (Impersonator) from CodeWeavers. 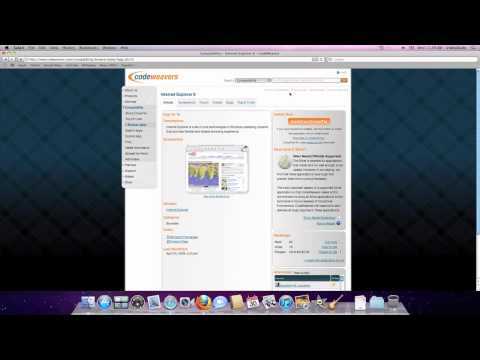 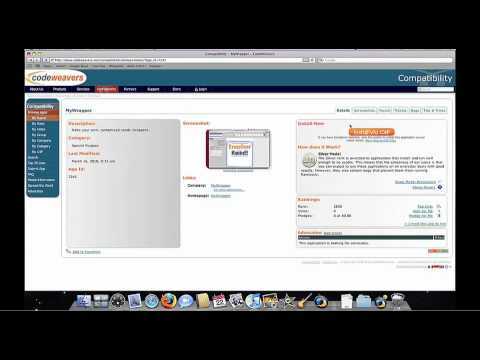 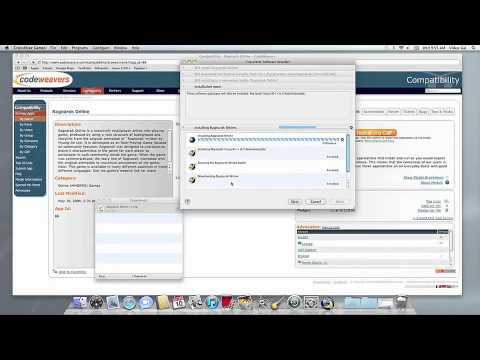 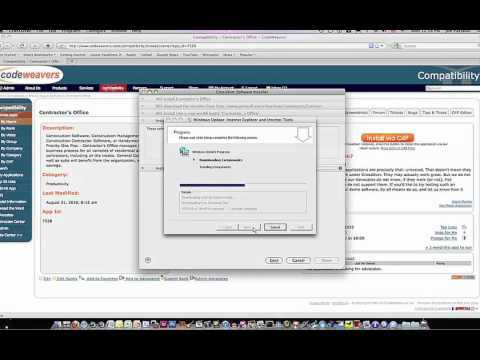 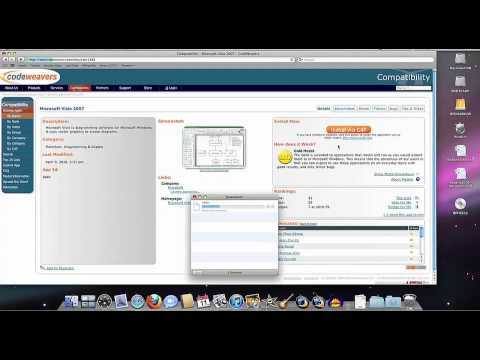 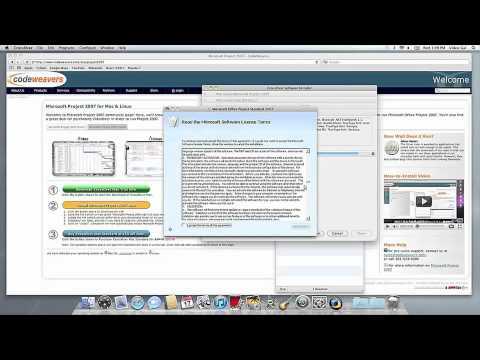 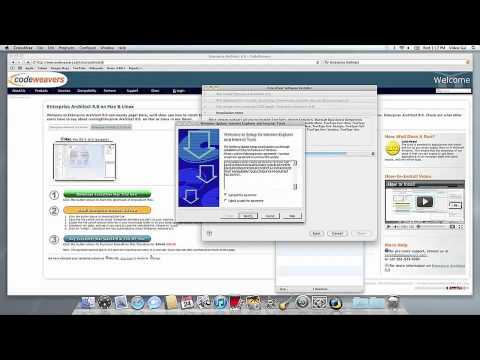 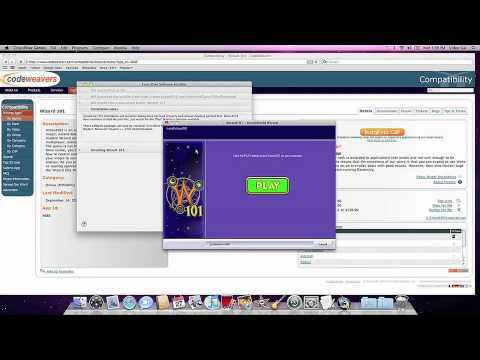 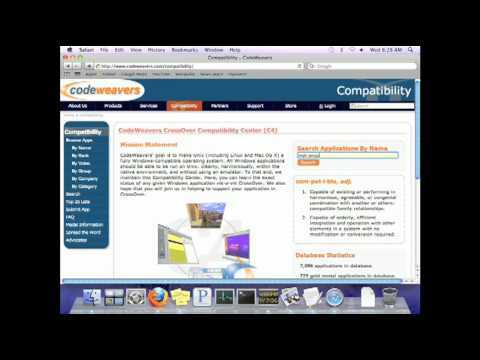 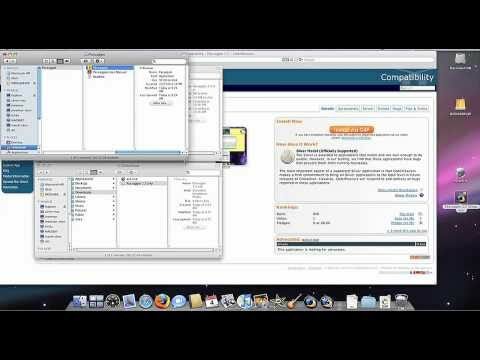 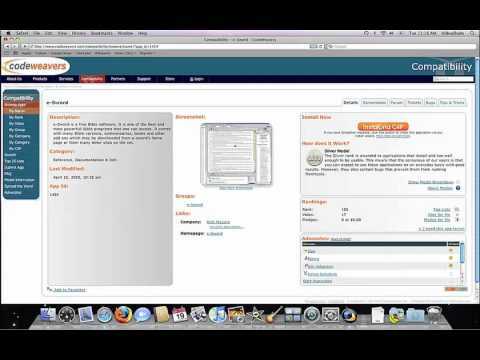 This video demonstrates CodeWeavers exciting new CrossTie technology, which allows users to install applications under CrossOver with a single mouse click from our Compatibility Center (c4.codeweavers.com). 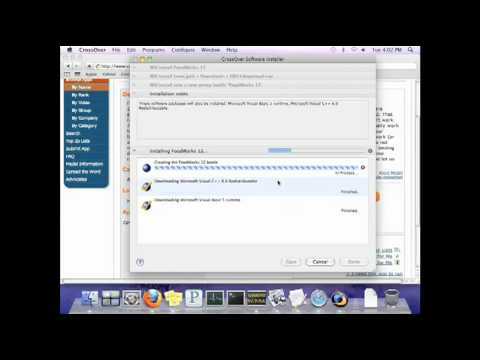 How do I install Microsoft Outlook 2007 in CrossOver 9.0? 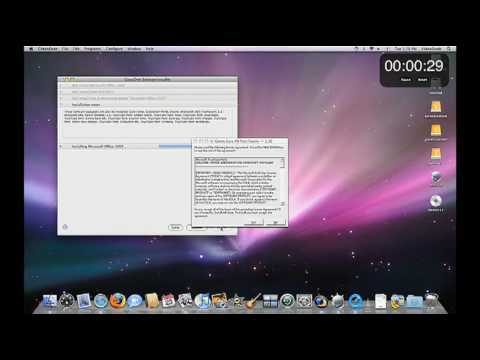 Some geeks attempt to run Team Fortress 2 on their Macs.